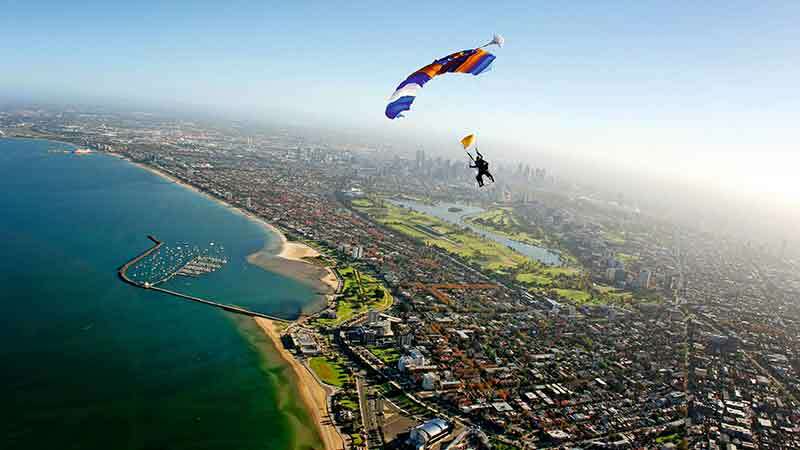 Skydive directly over St Kilda beach and enjoy stunning coastal views as well as Melbourne’s CBD. 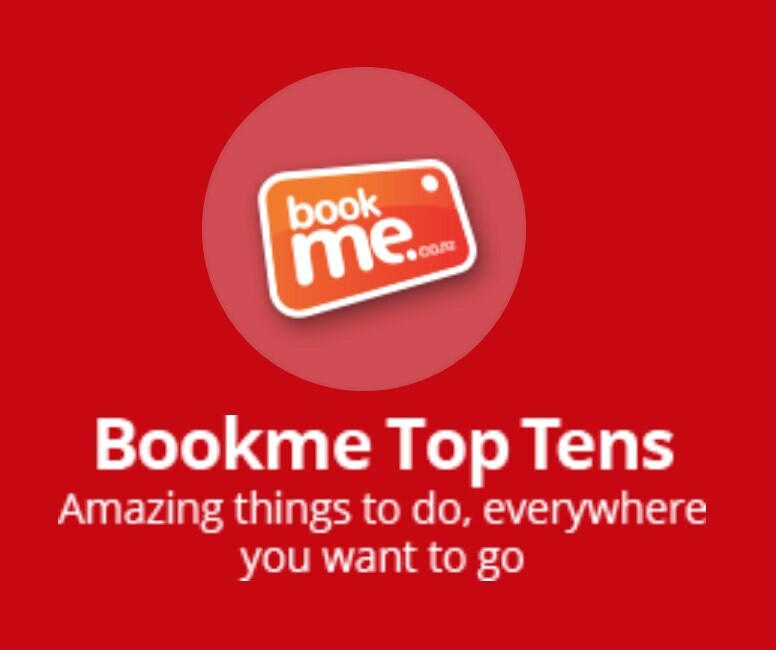 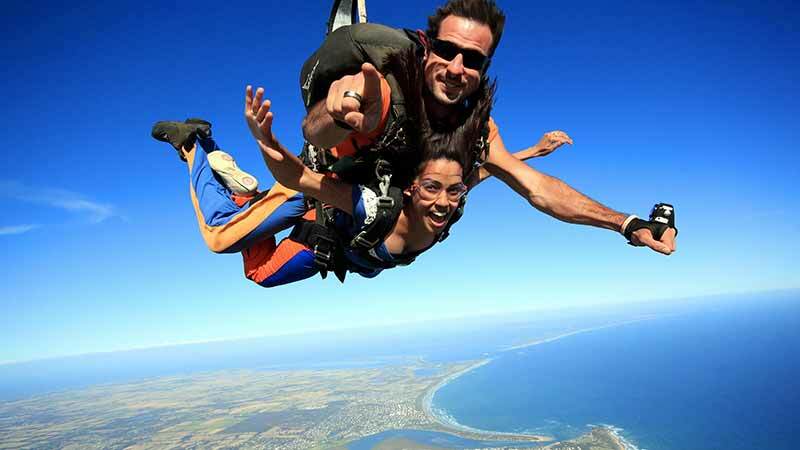 Melbourne’s only beach and city skydive! 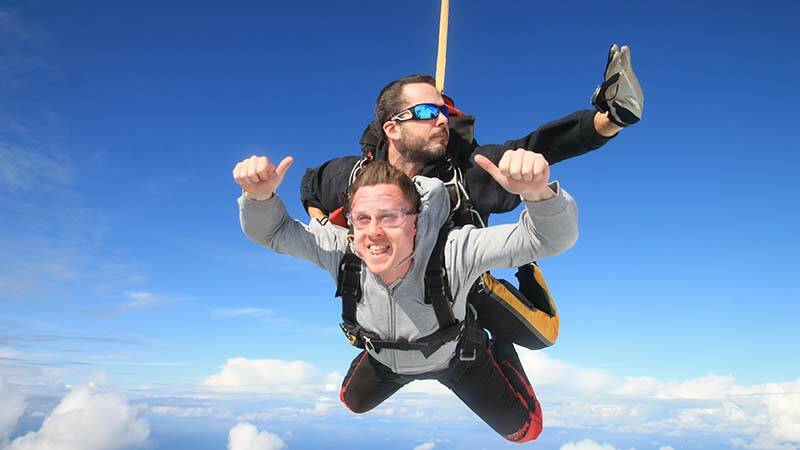 Skydive from up to 15,000ft with views over the Great Ocean Road! 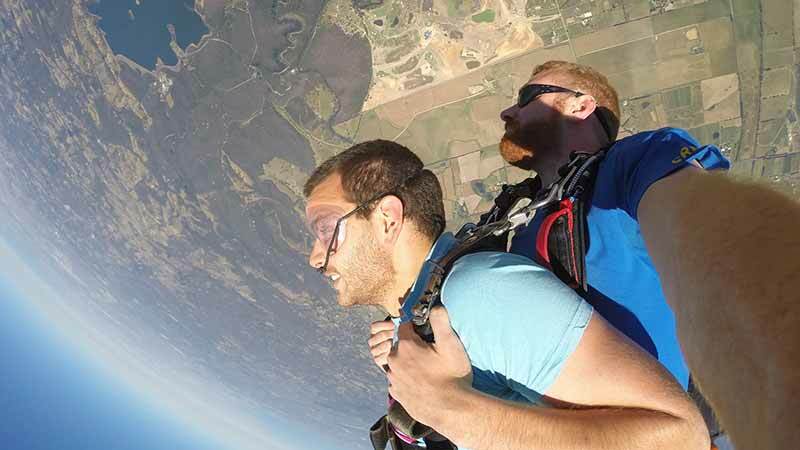 Reach new heights and discover the beautiful landscape of Torquay from a completely new perspective with a Tandem Skydive!